Yair Haimoff, SIOR - Spectrum Commercial Real Estate, Inc.
Yair Haimoff is Founder and Executive Managing Director of Spectrum Commercial Real Estate, Inc., a commercial brokerage, property management, and investment advisory service firm specializing in Industrial, retail, and office real estate. 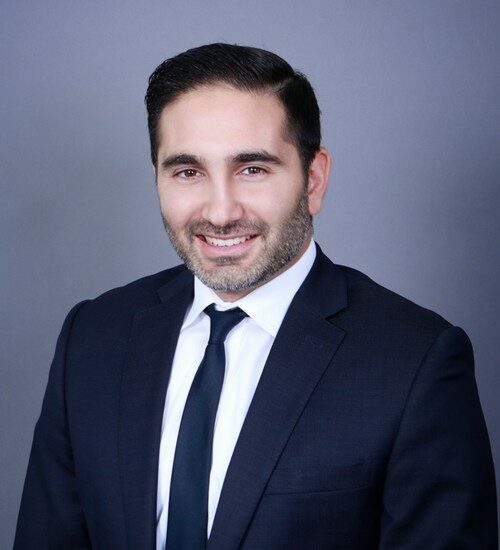 Previous to launching his own commercial real estate firm, Yair was one of NAI Capital’s top producing brokers and Branch Manager of their LA North office located in Valencia, California. 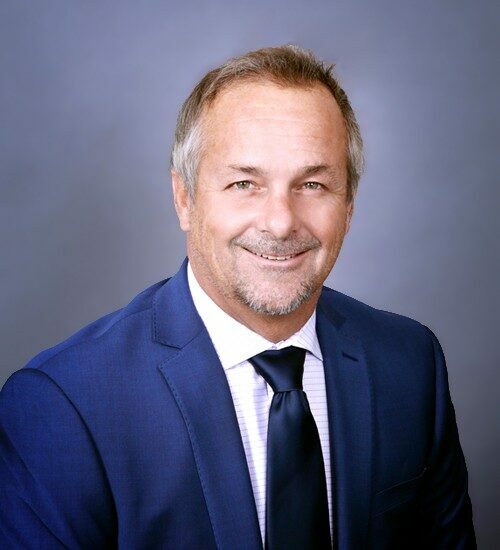 During his fifteen-year tenure at NAI Capital, Yair recruited, trained and mentored several agents, forming one of NAI Capital’s top producing teams in the Santa Clarita and San Fernando Valleys. 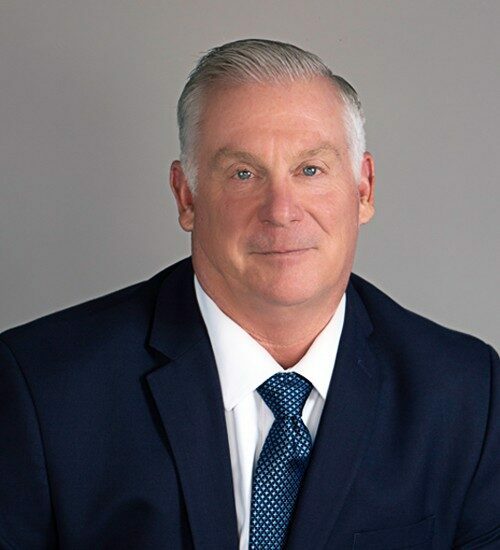 Today, as Executive Managing Director of Spectrum Commercial Real Estate, Inc., Yair specializes in leasing, acquisition, and disposition of industrial, office and investment properties in Southern California. 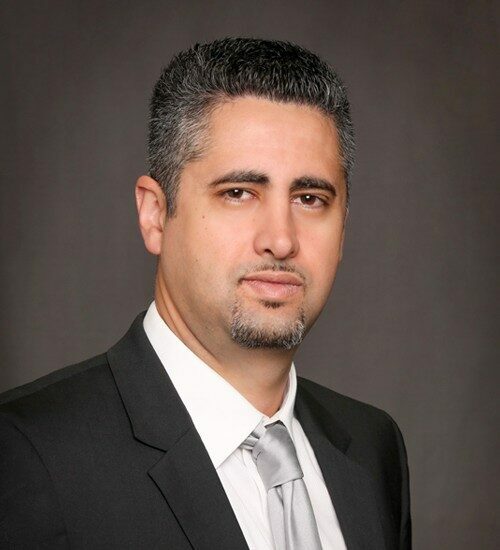 Yair Haimoff began his career in the commercial real estate industry with NAI Capital in 2002. Working from the group up, Yair started as an assistant broker to the industrial team. 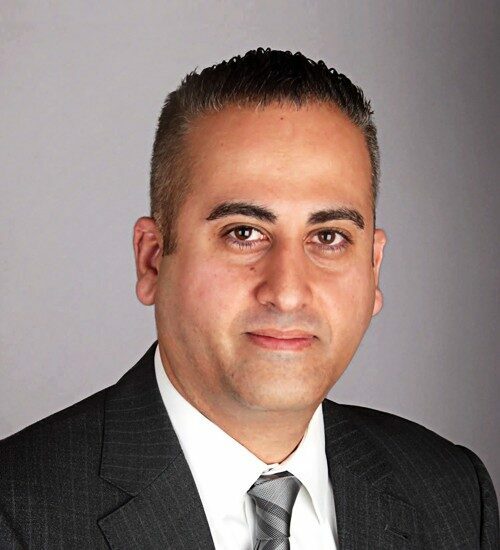 In 2003, Yair acquired a position as an assistant to the investment team, where he worked on large-scale projects, including the sale of one of the largest shopping centers in the city of Santa Clarita, California. 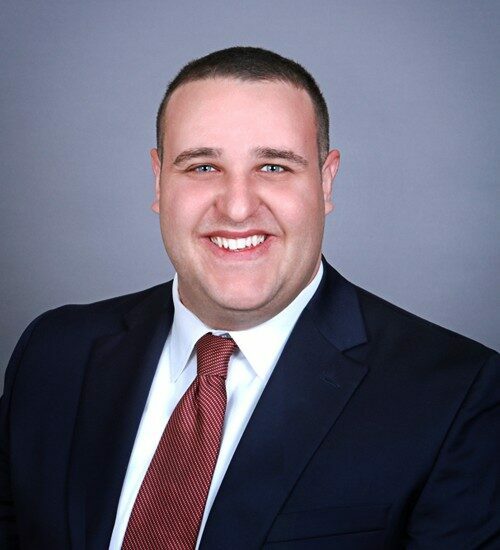 Later, as an Associate, Yair partnered with a Senior Executive Vice President Tim Foutz and began specializing in leasing, acquisition, and disposition of industrial, office and investment properties. Ambition, determination, commitment, and his innate integrity assisted Yair in achieving his goals. Yair went from receiving the Rookie of the Year Award in 2005 to the highest level of Capital Club including Circle of Excellence Award, Most Deals Completed Award, Most Intra Deals Completed Award, Chairman’s Award and Broker of the Year Award on multiple occasions during his tenure at NAI Capital. In 2009 Yair was also recognized by both San Fernando Valley Business Journal and Santa Clarita Business Journal as being one of the top 40 business leaders under the age of 40 when he was awarded with 40 under 40 Award. Yair did not stop there, with a commitment to the San Fernando and Santa Clarita Valleys Yair was awarded Power Broker Award year after year by Santa Clarita Economic Development Corporation. 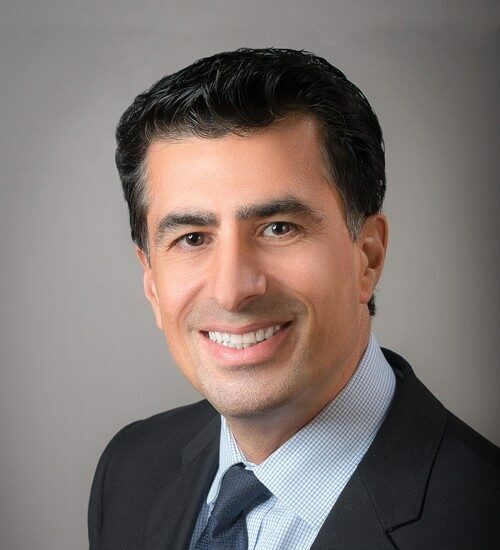 Most recently Yair was recognized by Los Angeles Business Journal and San Fernando Business Journal for awards for large-scale office/medical leases completed in 2017, Yair received his SIOR designation, a professional symbol of the highest knowledge, production, and ethics in the real estate industry. 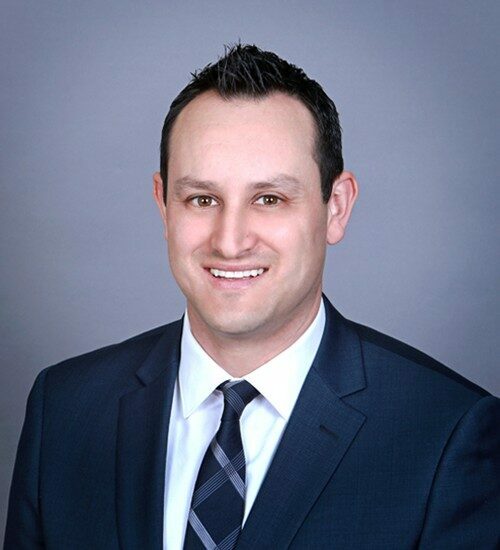 In 2015, Yair was appointed as the Executive Managing Director and Branch Manager of the LA North / Valencia Office for NAI Capital. Yair with a mindset for success quickly taken charge and made drastic changes and major improvements to the office. Yair had begun hiring successful as well as junior level brokers, bringing the moral and success of the office up. Suddenly a sleeping office went from 4 brokers to as high as 18 brokers. Yair did not stop there, he made the office one of the highest producing offices in the company. 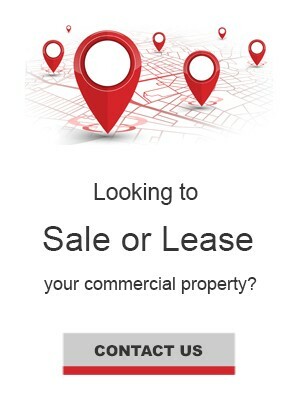 In 2018 Yair founded Spectrum Commercial Real Estate, Inc. a professional full service commercial real estate firm with 3 offices Encino, Valencia, and Century City. 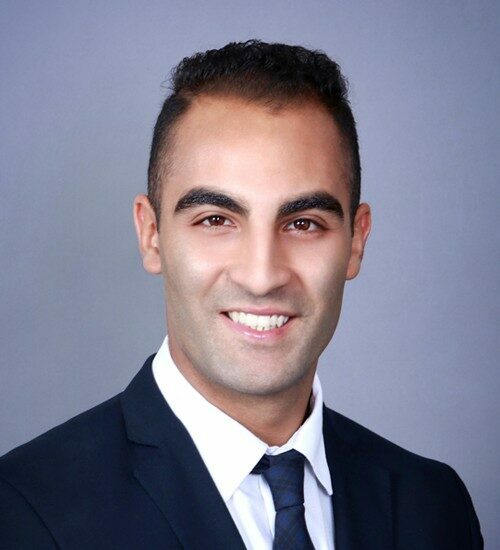 Along with vast experience and knowledge in Sales, Marketing and Promotions, Yair’s real estate experience includes representing landlords and tenants in Sale Negotiations, Lease Negotiations, Land Sales, Investment Sales, Corporate Services, Marketing Analysis, and Studies. During Yair’s tenure at NAI Capital, he was the recipient of several prestigious honors and awards.